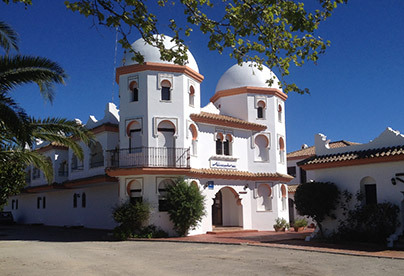 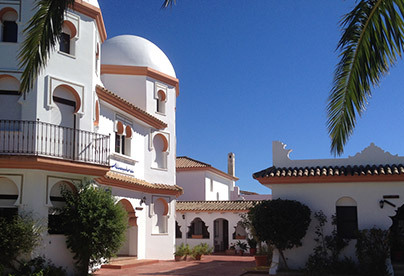 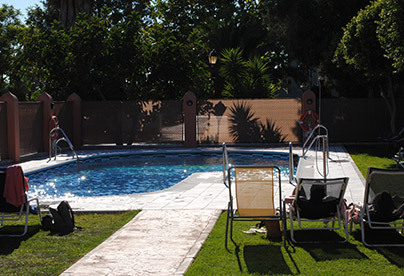 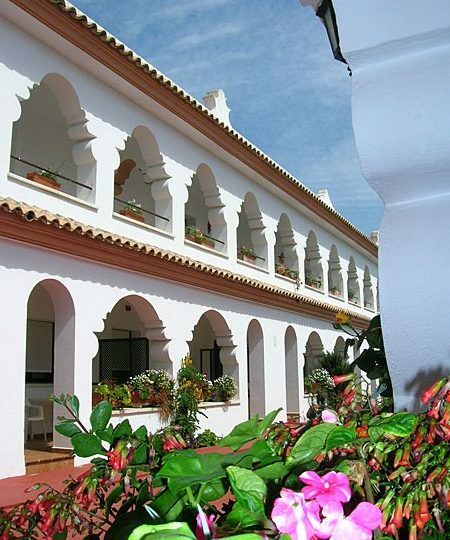 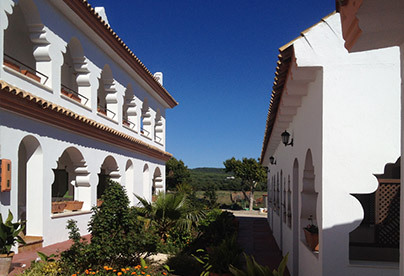 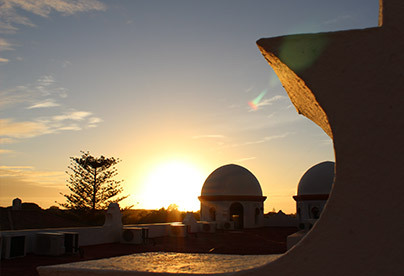 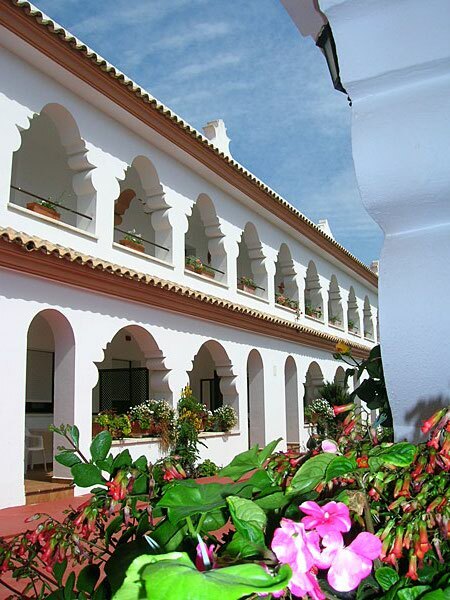 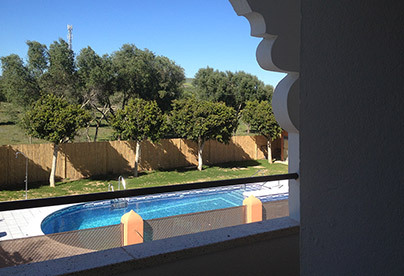 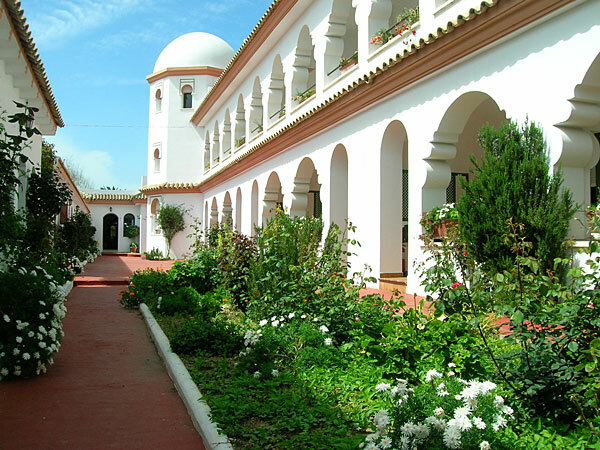 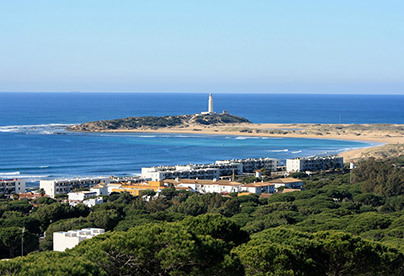 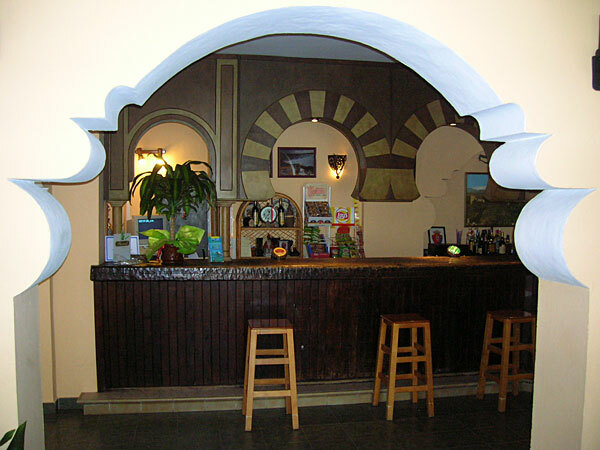 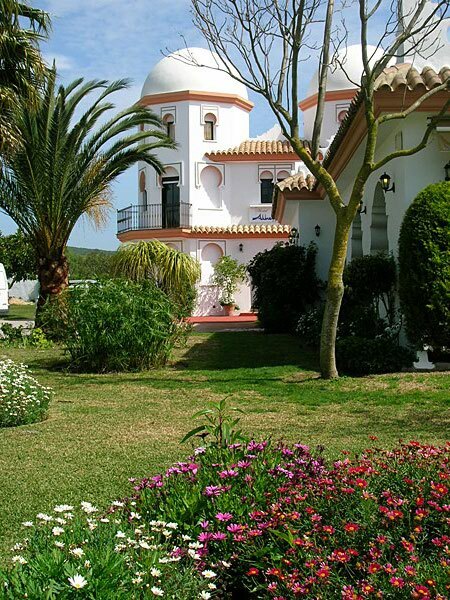 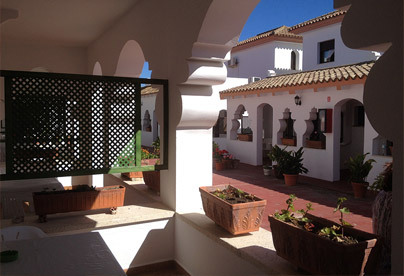 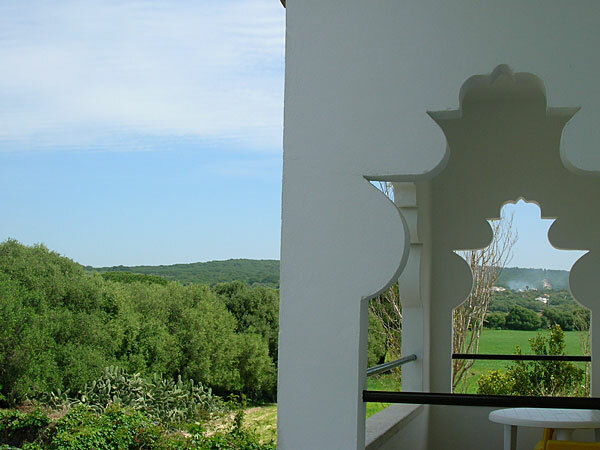 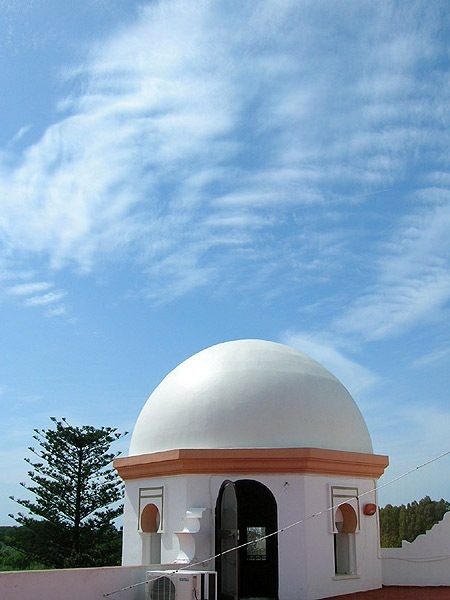 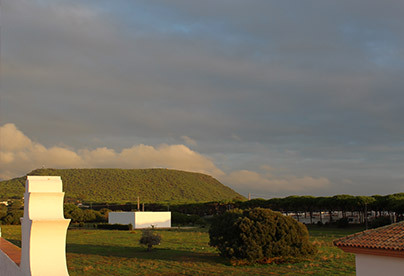 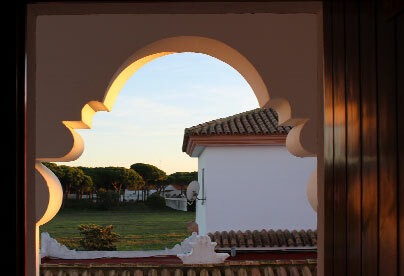 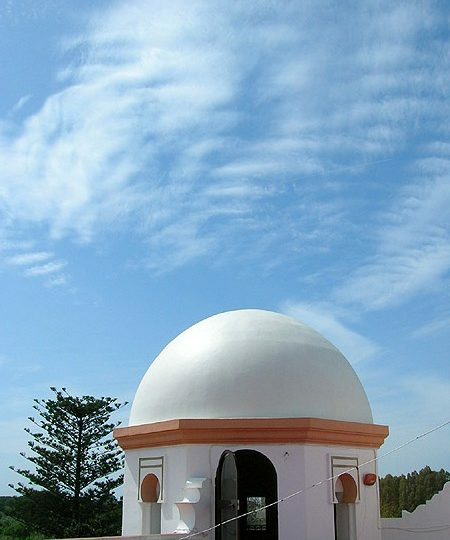 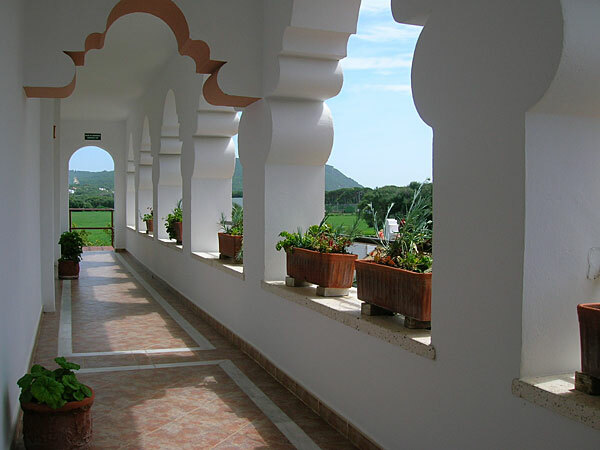 Unique opportunity to buy a beautiful well established hotel on the costa de la luz. 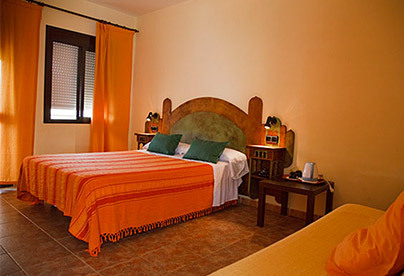 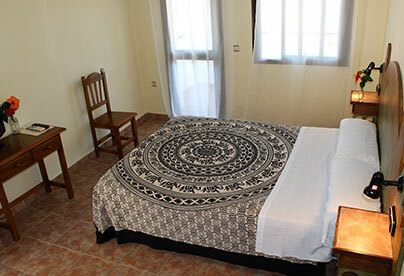 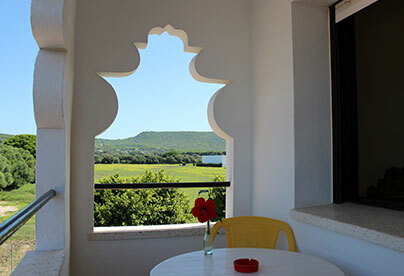 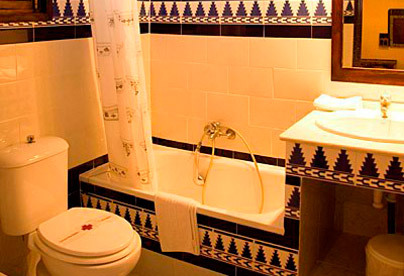 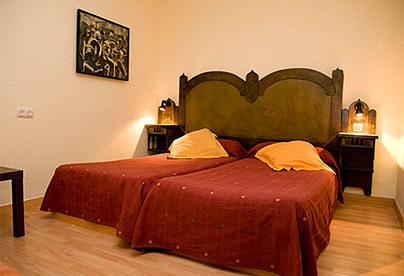 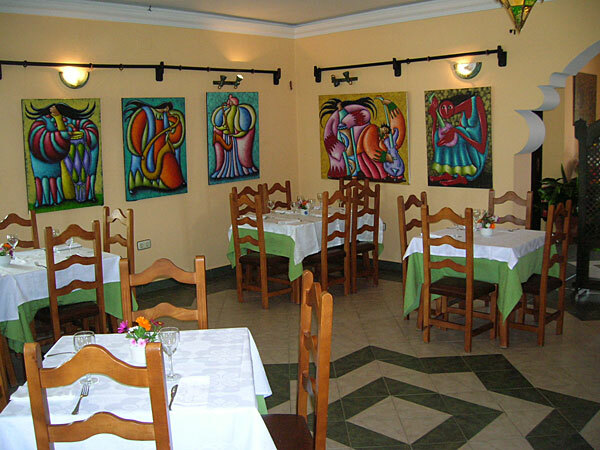 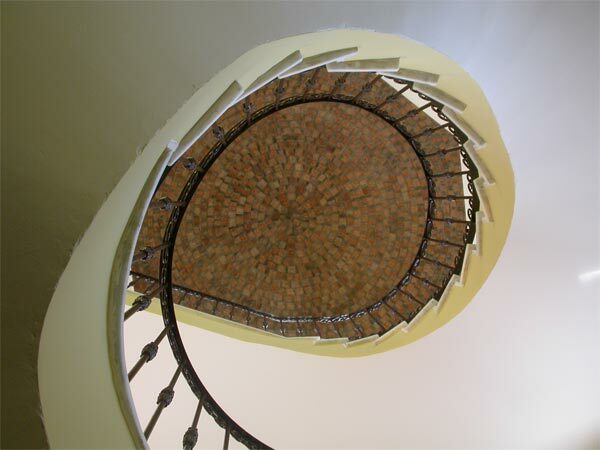 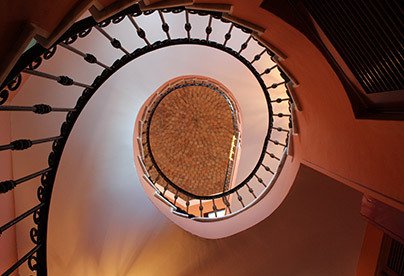 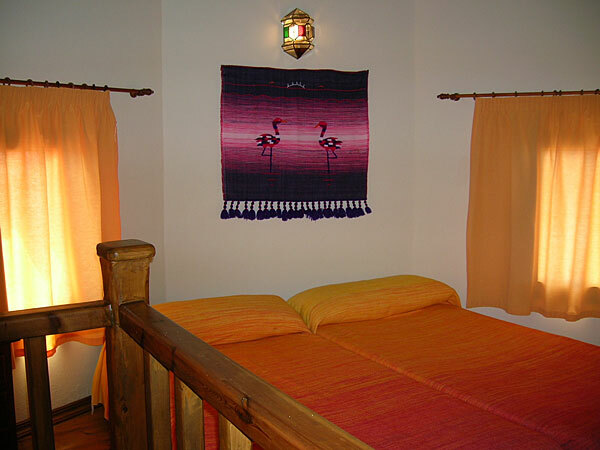 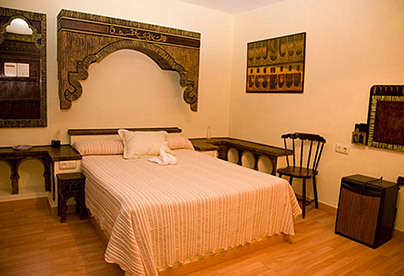 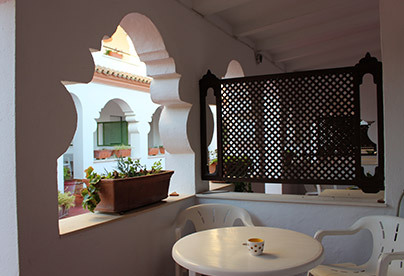 This Hotel consists of 26 double rooms 2 of which are suites, and an additional 3 houses with three bedrooms each. 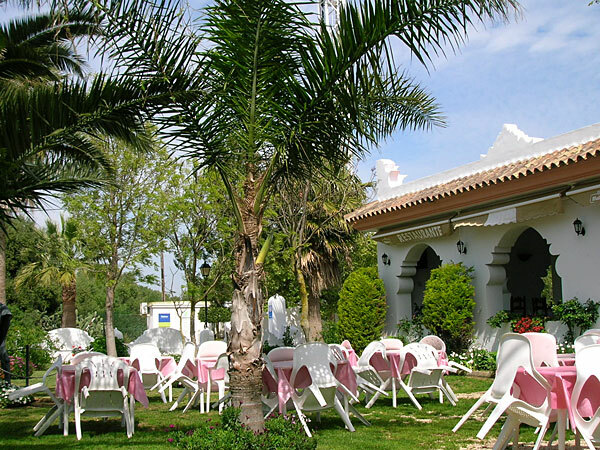 A large restaurant that boasts a large dinning area and large lawn for additional seating. 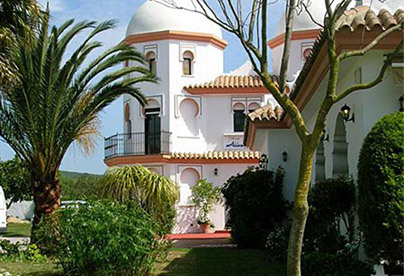 The property is walking distance to costa de luzs most untouched beautiful beaches where you can enjoy surfing, kite surfing, kayaking, horse riding on the beaches or just relaxing in one of caños de mecas many trendy beach bars or fantastic restaurants- The hotel has a large swimming pool with bar, and is surrounded by beautiful countryside views An easy 20 minutes walk to the beach with parking and mountain bike rental available the property offer the opportunity to expand greatly. 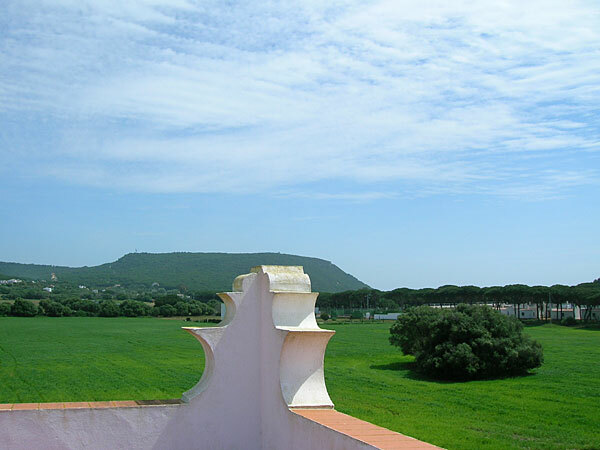 The roof has not been developed but is flat and has truly breathtaking views and would make a great spot for a roof terrace bar with lots of space for guests to relax and enjoy the views.